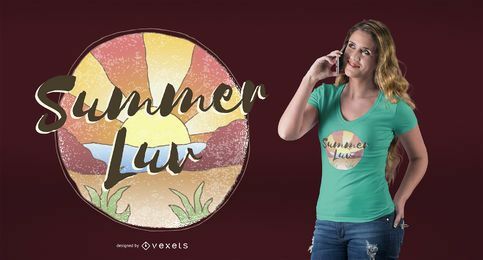 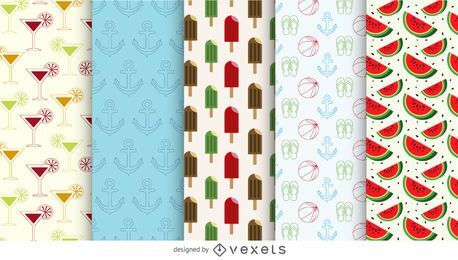 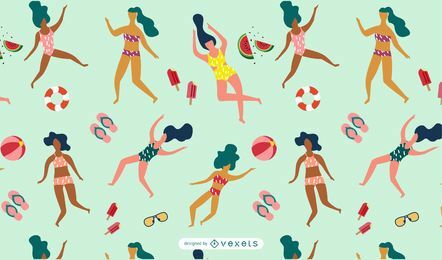 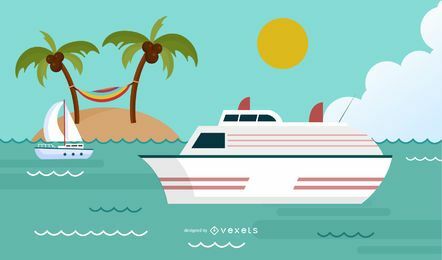 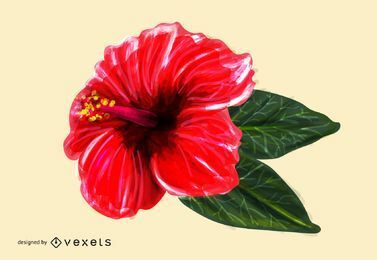 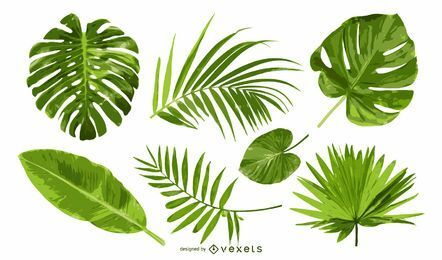 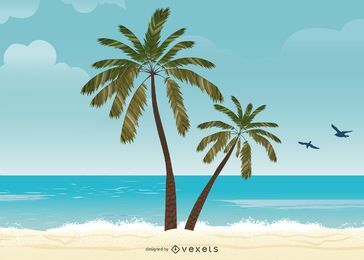 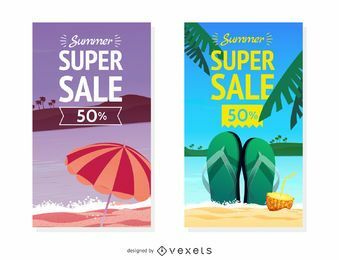 Set of vertical banners featuring summer illustrations. 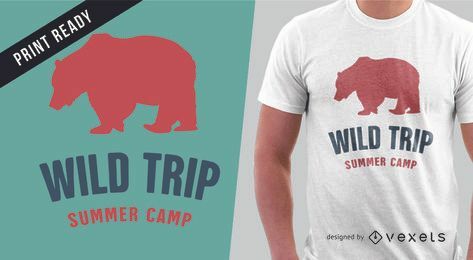 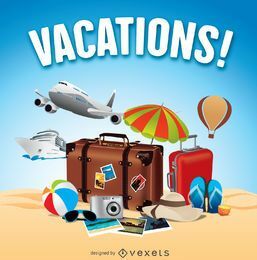 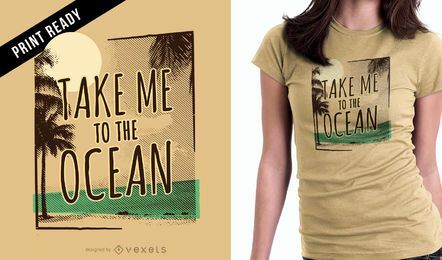 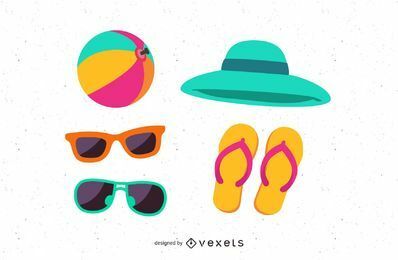 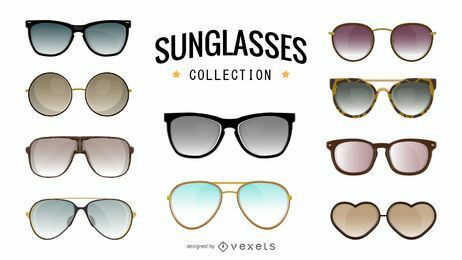 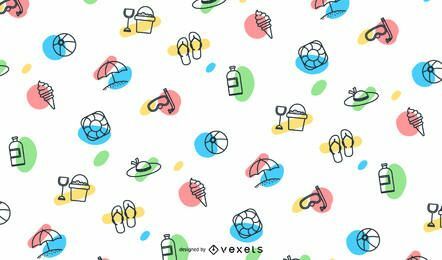 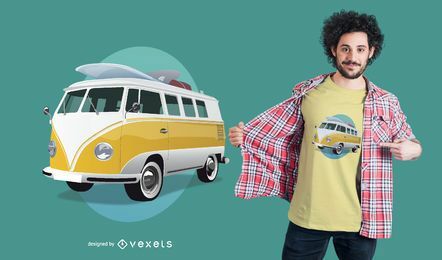 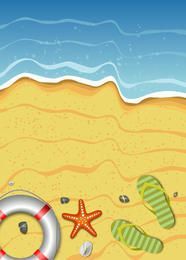 Designs include a beach with diving equipment, flip flops, sunglasses, stars and more. 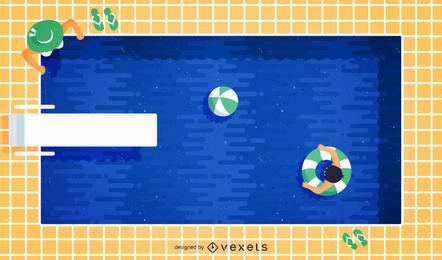 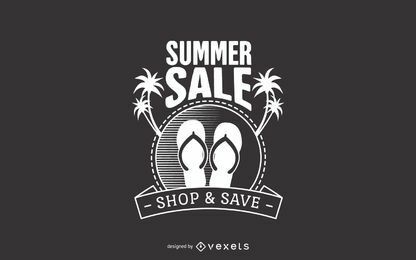 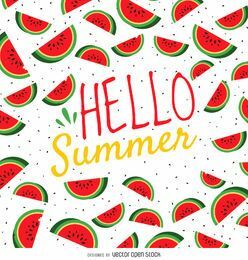 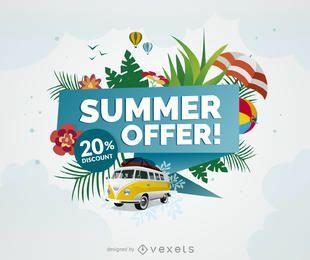 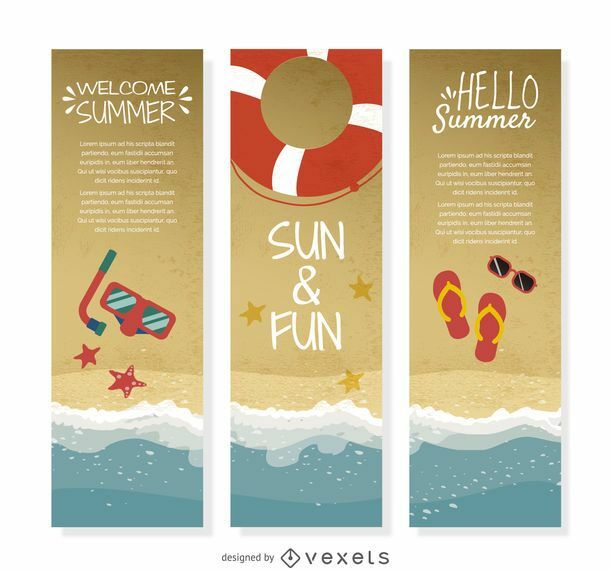 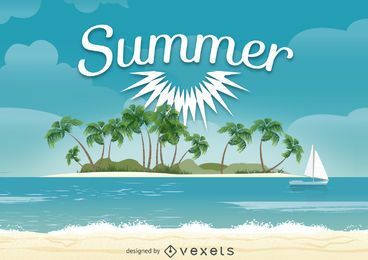 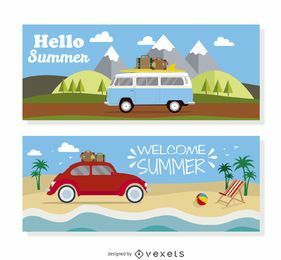 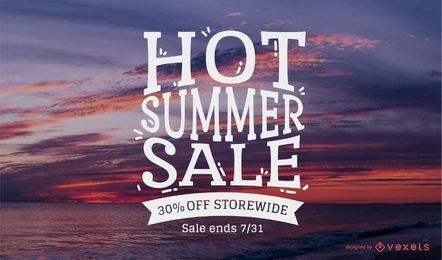 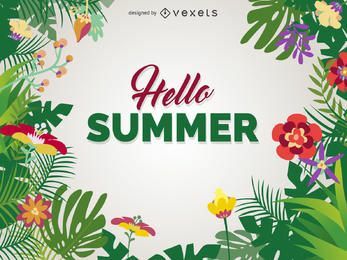 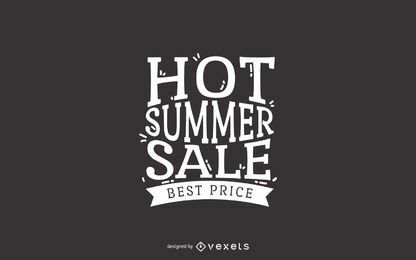 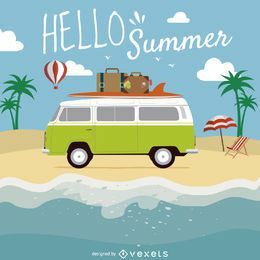 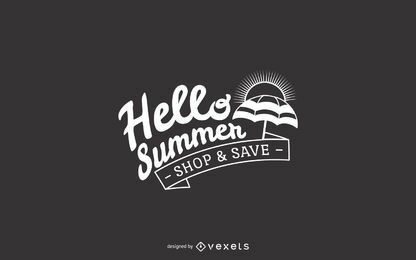 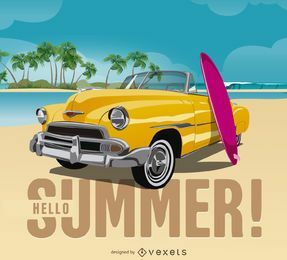 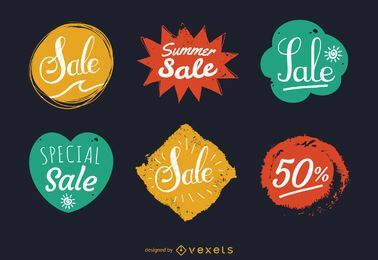 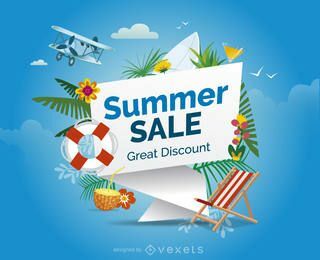 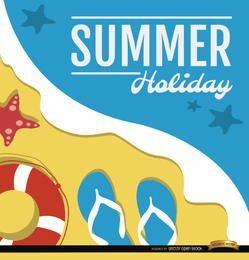 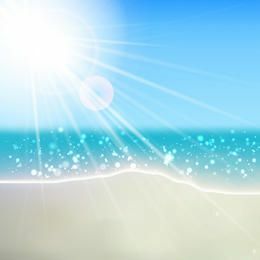 Banners also have space for text with titles such as hello summer and sun and fun. 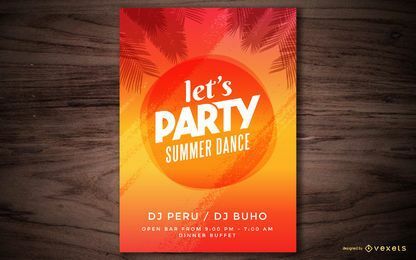 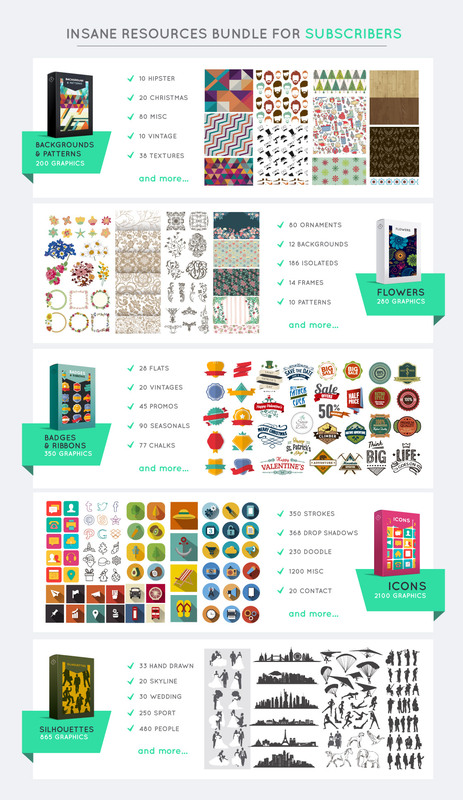 Great for flyers, banners, posters, cards and more!